Boeing CEO Dennis Muilenburg said he “made some great progress” with President-elect Donald Trump on lowering the $4 billion price tag for the new Air Force One presidential aircraft fleet and the potential sale of Boeing fighter aircraft. Muilenburg said his meeting with Trump on Tuesday was an "excellent conversation" which could lead to a deal "in the very near term." 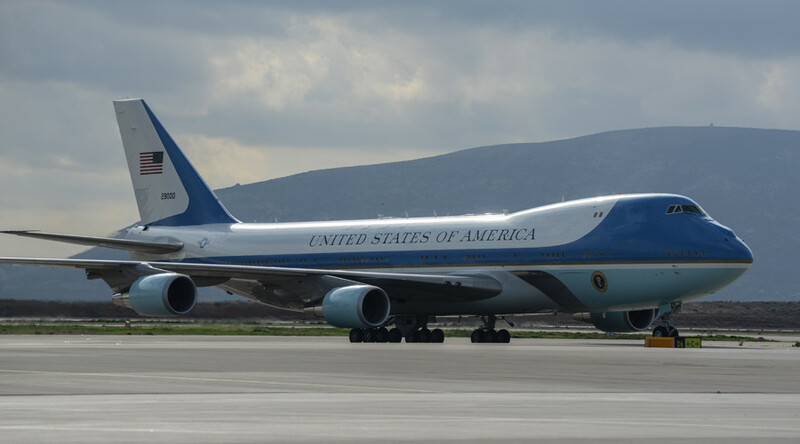 "We made some great progress on simplifying requirements for Air Force One, streamlining the process, streamlining certification by using commercial practices," Muilenburg told reporters after the meeting. "That's going to lead to substantial cost reductions." Regarding fighter jets the Boeing boss said, "we were able to talk about options for the country and capabilities that will, again, provide the best capability and its's done affordably." 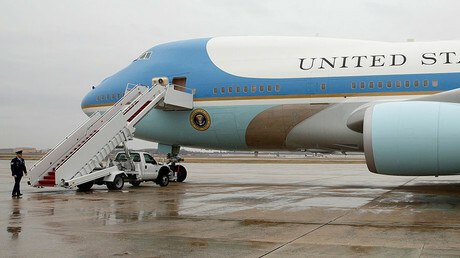 The meeting comes a month after Trump’s criticism of the cost of building the new Air Force One fleet by Boeing. The President-elect has been pressuring defense companies on prices through Twitter posts and meetings. On December 6, he tweeted a $4 billion contract for Air Force One was too expensive and should be canceled. Boeing said it has so far received $170 million of the contract for design work on the heavily modified Boeing 747 planes. Trump has also asked the company to price a contract for Boeing's F/A-18 Super Hornet fighter jet to compete with Lockheed Martin's F-35 fighter, a project notoriously over budget. The F-35s, are used by both the Marine Corps and the Air Force currently cost the government an estimated $379 billion and ultimately is due to cost around $1.5 trillion, making it the most expensive weapons system in US history. According to Roger Carr, chairman of subcontractor BAE Systems, Trump has asked Lockheed Martin to reduce the fighter jet program costs by at least 10 percent. The Boeing CEO has not provided any other details on his meeting with the president-elect but praised his approach to negotiations, saying “Trump is doing a great job of engaging business." "If you want manufacturing jobs, aerospace is the place to invest," Muilenburg said. "We're proud to take on that mission, and I think Mr. Trump's engagement with industry is going to help us grow manufacturing jobs in this country."